HorizonTech’s Falcon Resin Edition Tank features a new design from the original Falcon Tank. 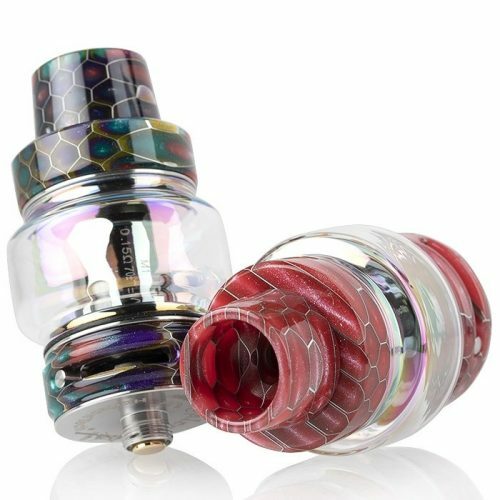 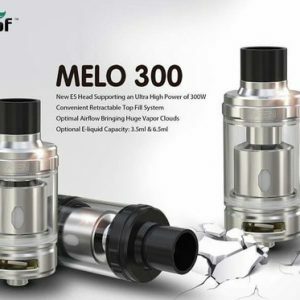 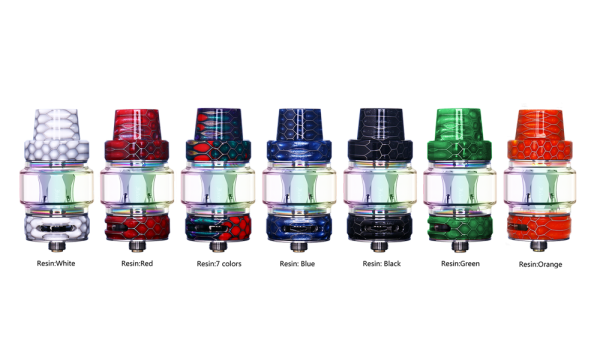 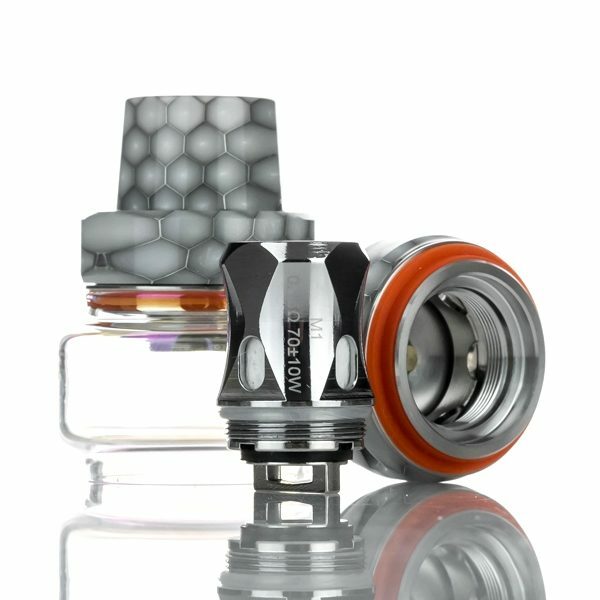 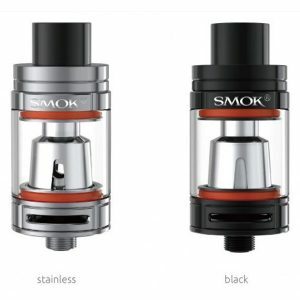 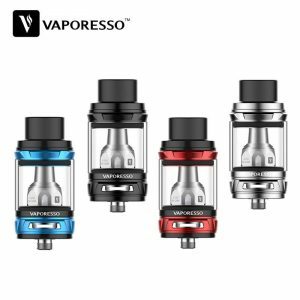 The tank features an easy top-fill system with a bottom adjustable airflow and a maximum capacity of 7mL (standard is 5mL). 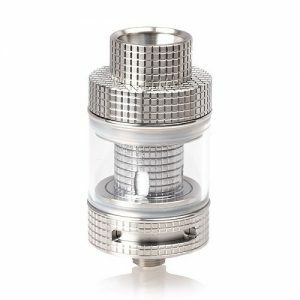 The Falcon Tank is compatible with the HorizonTech’s F series coils as well as the new Mesh series for excellent flavour and clouds.